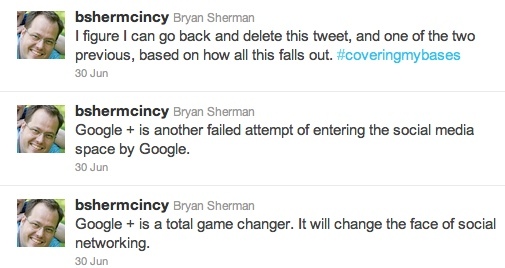 I’ll leave it to more capable folks to make a bold prediction. Instead, I thought I would share some of what I have learned so far. 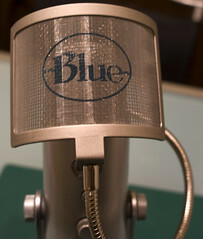 In my reviewing role at The-Gadgeteer.com I received a Blue Yeti to review. I really like this microphone, you can read the review on that site. It is a great USB microphone, and they recently released a new Pro version with more features. I used the mic for a while, and started looking for a pop filter. 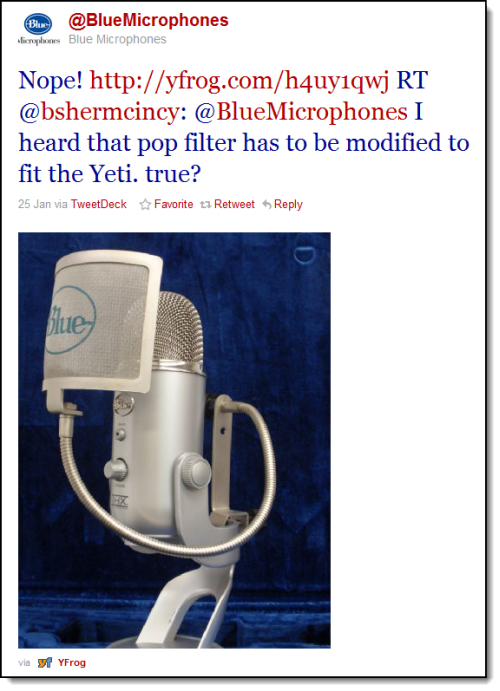 If you are not familiar with what a pop filter is, it is a screen you put in front of a mic to prevent “pops”. A pop occurs when you are speaking, and essentially blow air into the mic. The pop filter prevents this.